You'll be assessed on your ability to operate as a Sea Kayak coach, coaching the skills required for paddling a sea kayak in moderate tidal conditions (up to and including - Sea state 4, Beaufort wind 4, moderate surf (>1m) and tidal flow up to 2 knots), and laying sound foundations for advanced sea kayaking development in the future. 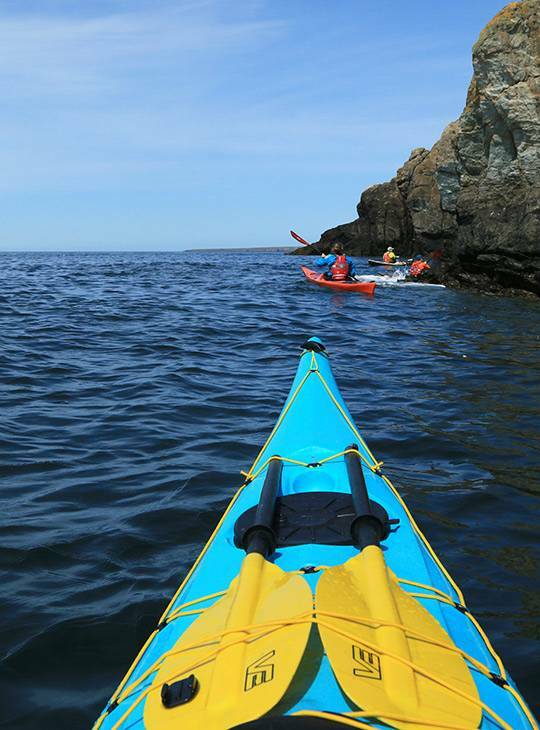 You'll be assessed working with paddlers in sea kayaks, and in a range of sea kayaks environments. 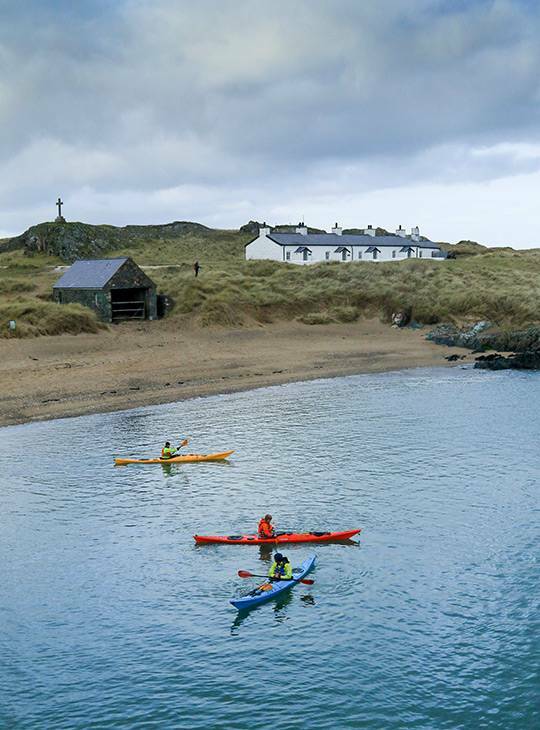 You'll be one step further to your Sea Kayak Coach Award Qualification. You'll be assessed delivering two coaching sessions of 90 minutes mostly in moderate sea conditions. In addition you will need to display personal skills and appropriate leadership, safety and rescue skills. Specific details (and acceptable alternatives) are provided in the Coach Award Course Guide. Once all prerequisites are in place you need Home Nation Association approval to proceed to assessment. Further details are available from your Home Nation Association. Providers are not able to accept candidates on to assessment courses without these items. Note that you will be required to engage in the course and all that it requires through the medium of English language (unless the course is advertised/delivered through Welsh language). 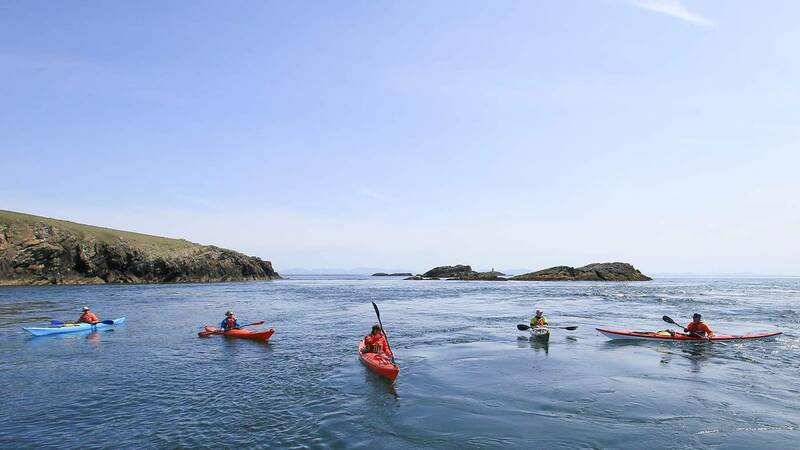 You'll need to bring sufficient equipment to enable you to look after a group of paddlers in advanced sea conditions. You should be prepared to deal with emergency situations as well as carry any useful safety and rescue, and teaching aids. You'll want to be on top of your game for this assessment. 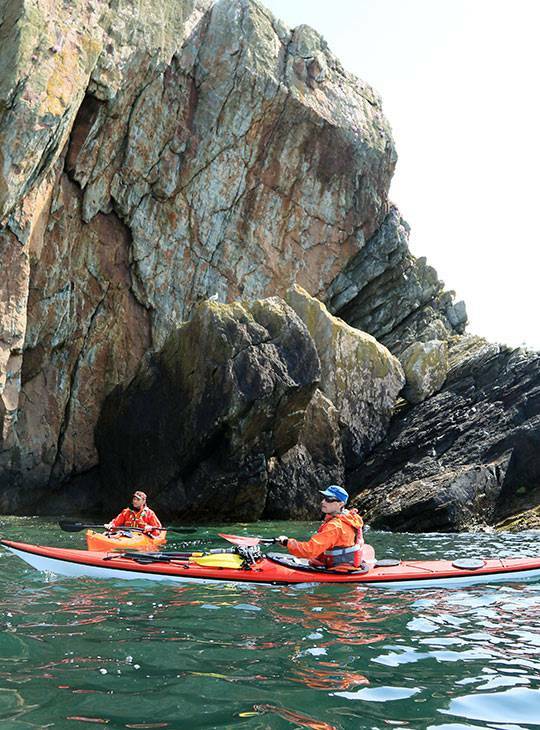 So you'll have been coaching sea kayaking regularly leading up to this assessment. You'll have practiced emergency scenarios and have your planning well tuned.